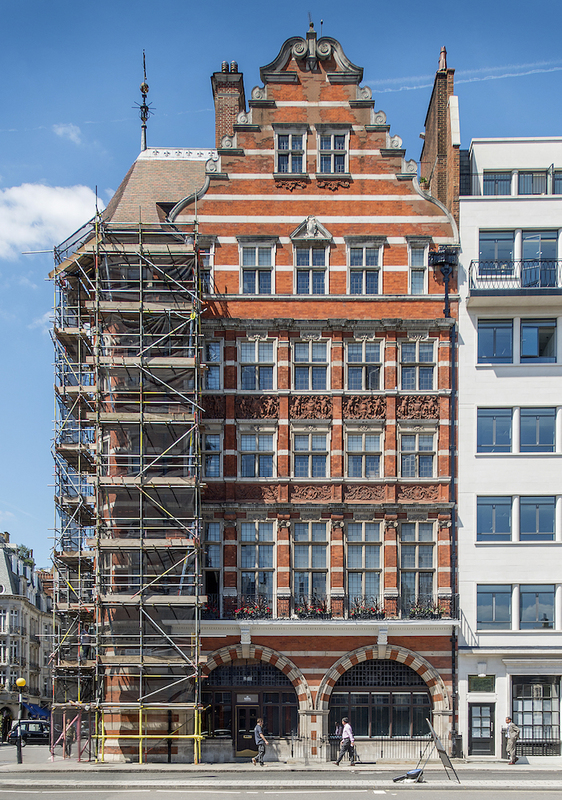 Working on this historic building for F K Howard was a fascinating experience. We worked alongside Colefax & Fowler with the decoration of the cellars and reworked interior. The intricate exterior lead hoppers and downpipes having being restored, were taken back to the original leadwork and painted. 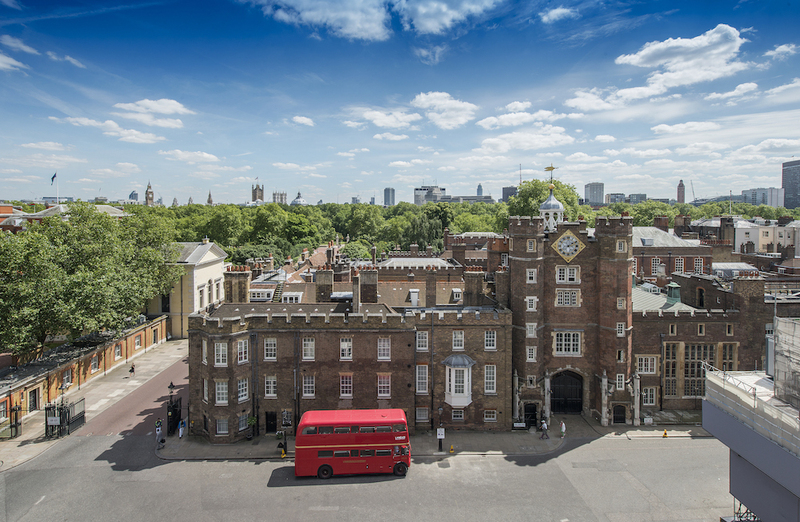 Timing and speed was crucial on this project, due to being in close proximity to St James’s Palace and with a vast volume of pedestrian traffic in and amongst our working space.